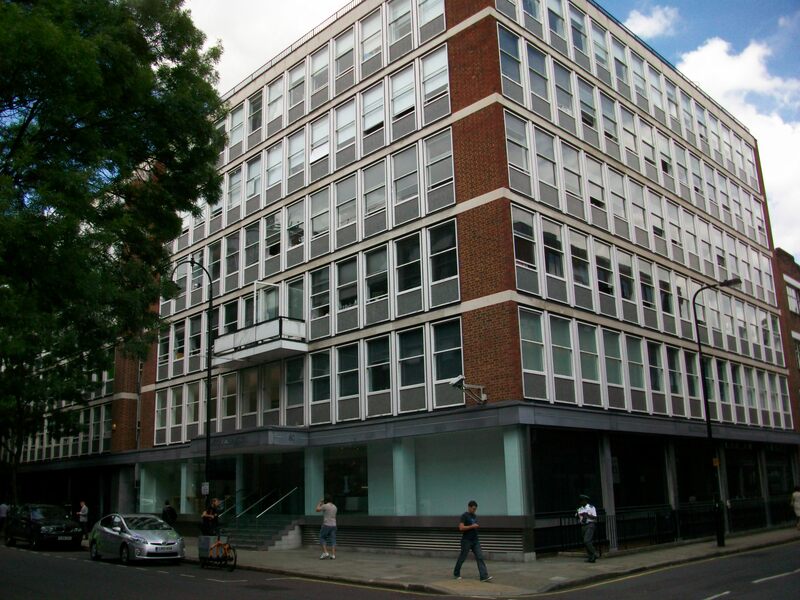 Derwent London will announce their plans to redevelop the Saatchi & Saatchi building in Charlotte Street, Fitzrovia, and put forward plans for new retail premises at ground floor level. Derwent London are also working with the Fitzrovia Partnership to create a Business Improvement District in Fitzrovia. The Saatchi building will be redeveloped with extra floors, housing, open space, and retail. On Wednesday at a modest corner gallery in Whitfield Street developer Derwent London will showcase plans to develop on one of the largest and well-known sites in Fitzrovia. The exhibition will set in train a larger plan to change the face of upper Charlotte Street and Whitfield Street and attract shoppers from the busy Tottenham Court Road into the hitherto quieter streets of Fitzrovia. The plans to be unveiled will focus on the redevelopment of the Saatchi & Saatchi office building in Charlotte Street. The current building has 18,600 square metres of floorspace and one proposal is to increase this to 27,900 square metres — a 50 percent increase which could mean adding several storeys to the existing building. But the real change that will be put forward is a proposal to introduce retail — possibly cafes and restaurants — on the ground floor of the building. Currently there is no retail along the ground floor of the Saatchi building and the office workers there patronise the existing cafes and restaurants Fitzrovia has plenty of. The plans will also include private and affordable housing, as well as open space which is required under planning policies. The proposed development will also trigger 106 agreements because the scheme will amount to over-development on the site. But whereas Derwent London have declared they are not a retail developer, their annual report states that they are leading a business organisation called the Fitzrovia Partnership which seeks to “increase the dining and eating offer to add value to the vibrancy of Charlotte Street and its surroundings.” Camden Council have confirmed that the Fitzrovia Partnership is hoping to become a business improvement district — a public-private partnership between business and Camden Council. This partnership will marginalise residents and small businesses in the long-term. Derwent London over the next few years will seek to consolidate its position in Fitzrovia possibly with the acquisition of more property (as their chief executive John Burns hinted at earlier in the year). The company working with its fledgling business improvement district, the Fitzrovia Partnership, will seek to bring other businesses on board to share its vision for Fitzrovia. Derwent London are a successful property developer and their charismatic head of development Simon Silver has an unshakeable belief in what his company is trying to achieve. Looking down at the top step of the Saatchi building is the motto that everyone can’t help but notice when they enter the foyer. 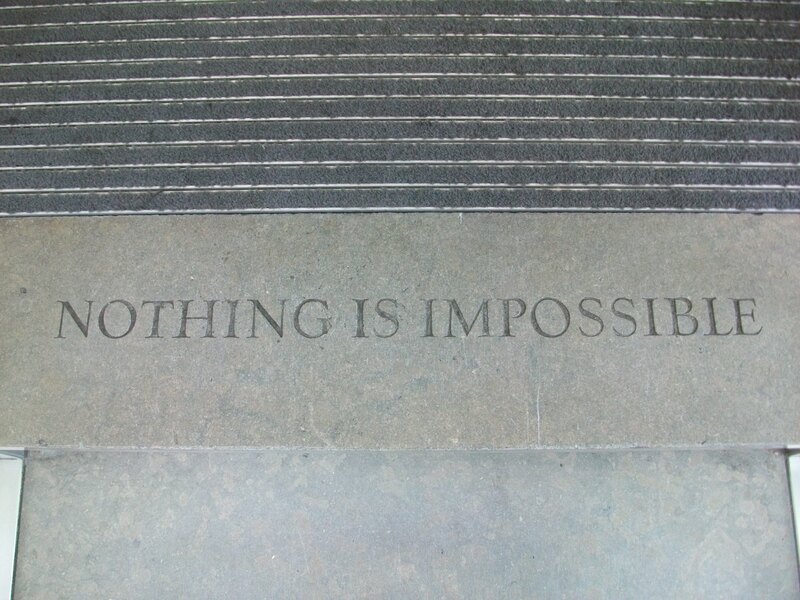 And one that Derwent London have certainly taken to heart: “Nothing is impossible”. But Fitzrovia has lived among advertising agencies and public relations firms long enough not to believe the spin that comes out of their air-conditioned offices. Fitzrovians don’t believe the hype that ad men put out. And we don’t believe Derwent London when they say they have our best interests at heart. Because they don’t. Having said that, the Fitzroy Square Residents Association have joined the Fitzrovia Partnership. Lee Lyons the Fitzrovia Partnership’s ambassador manager (actually a private security guard working for First Security) boasted that the Fitzroy Square Residents had joined them. In time the Fitzroy Square Residents may come to regret this as their right to quiet enjoyment is slowly but surely eroded by increased shoppers, boozers and diners making their way through their beautiful Square. The Fitzrovia Neighbourhood Association and the Charlotte Street Association do not share the vision that Fitzrovia needs more restaurants and cafes, and increased visitors. 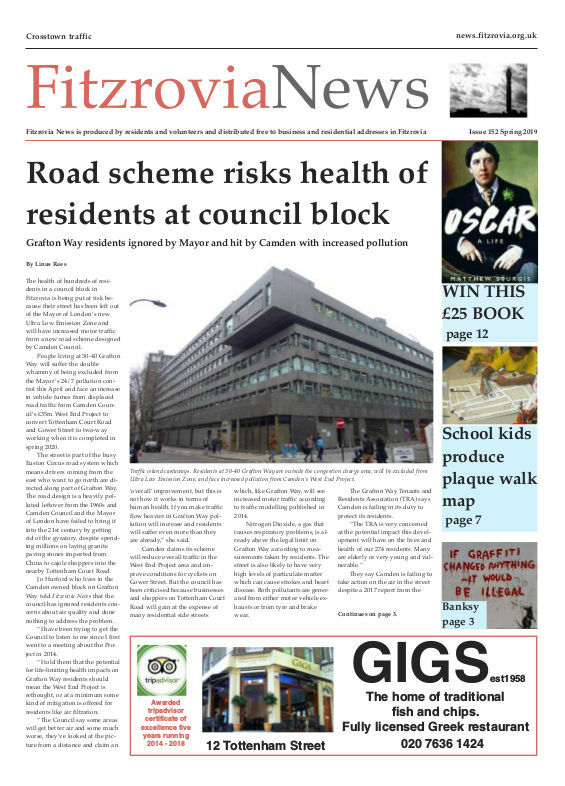 Because this is at odds with many of Fitzrovia’s residents and small businesses who would rather retain our healthy mix and balance of residential, offices and retail and with our more relaxed evenings and weekends. We like Fitzrovia, let’s not ruin it, please. Exhibition to present proposals to regenerate the Saatchi building at 80 Charlotte Street and neighbouring property at 65 Whitfield Street will be on Wednesday 14 July from 1pm to 9pm, and Thursday 15 July from 6pm to 9pm at Derwent London’s exhibition suite, 43 Whitfield Street W1. I have lived in Fitzrovia for 9 years and moved here mainly because it was a relatively quiet area in central London. Since then there’s definitely been an increase in restaurants and bars and the smoking ban has made it much noisier at night – not to mention the aforementioned restaurants throwing out all their bottles on a daily basis in the early hours of the morning. p.s. 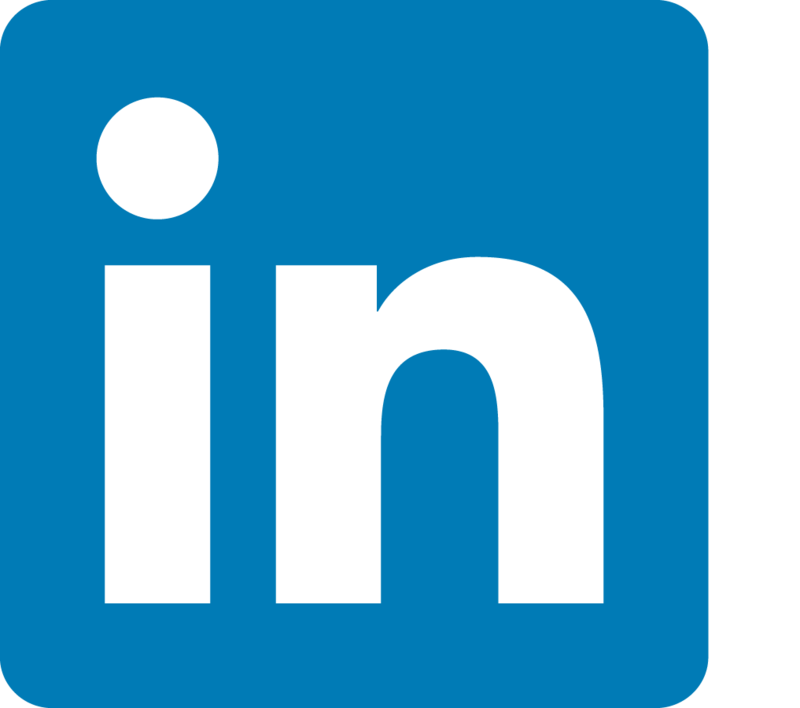 I just discovered your website and think it’s fantastic – keep up the good work!